Philippe is CEO of Advisors & Partners LLP. He also serves as CEO and President of Auvergne & Bourgogne SAS, a French-based investment holding company with a bias to supporting start-up and small and medium-sized enterprises with high growth and regional social impact contribution potential. Education in business administration and management at IEA Paris. Executive Programs Certificate at J.L. Kellogg School of Management, Northwestern University. Philippe’s first professional role was with CIIB in Paris in 1987, a financial engineering firm that specialised in IPOs of small and mid-cap companies on the French market. In 1988 he went on to work for Boscher SA, a leading brokerage and asset management firm in Paris, as a sales-trader in their listed stock option department, as a listed derivative trader on the MATIF and then as head of the CAC stock index derivative team. 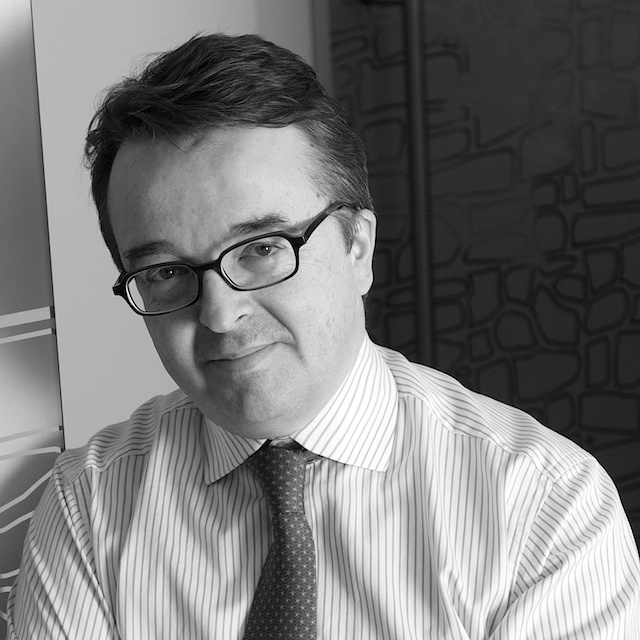 In 1989, Philippe joined Fimat, a Societe Generale business, to help set up the London office as part of their international expansion. He was responsible for creating and developing the listed options business and subsequently ran the Financials front office activities in London. In 1999 he established the Alternative Investment Solutions division, providing high value prime brokerage services to alternative investment participants. Following the merger between Fimat and Calyon Financial in January 2008, Philippe took on the role of Head of the Prime Brokerage Group for Newedge. In December 2009, after merging with Newedge Alternative Investment Group he became Global Head of Prime Brokerage and Chairman of the Prime Brokerage Board with teams of professionals based in Hong Kong, Singapore, Dubai, Geneva, Paris, London, New York, Chicago and San Francisco. The business provided investment managers and investors alike with a portfolio based financing approach across asset classes and instruments underpinned by an advanced cross-margining methodology as well as comprehensive Capital Introduction and Investor Research services, including dedicated alternative investment strategies benchmark indices. Philippe founded Advisors & Partners LLP in October 2011.